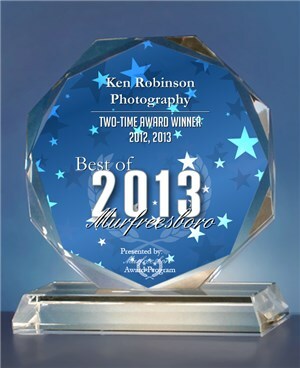 Welcome to Ken Robinson Photography in Murfreesboro, TN. Google" . Welcome to Ken Robinson Photography! 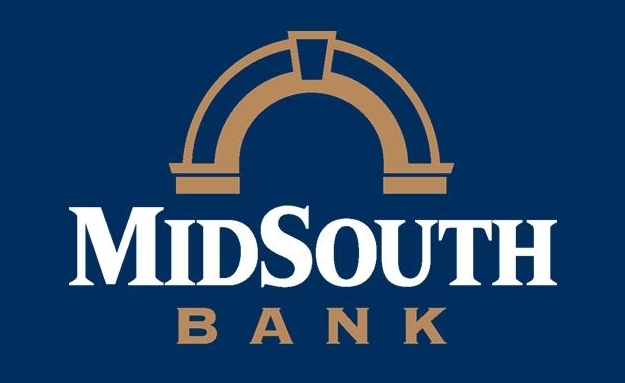 Thirty years of experience, excellence and the best professional quality photo services available in Middle Tennessee. Visit our photo galleries: COMMERCIAL/ EVENTS, ENGAGEMENTS/ WEDDINGS, PORTRAITS/ HEAD SHOTS, PORTFOLIOS FOR MODELS AND IMAGE SERVICES through the menu above or click below on the small image icons.